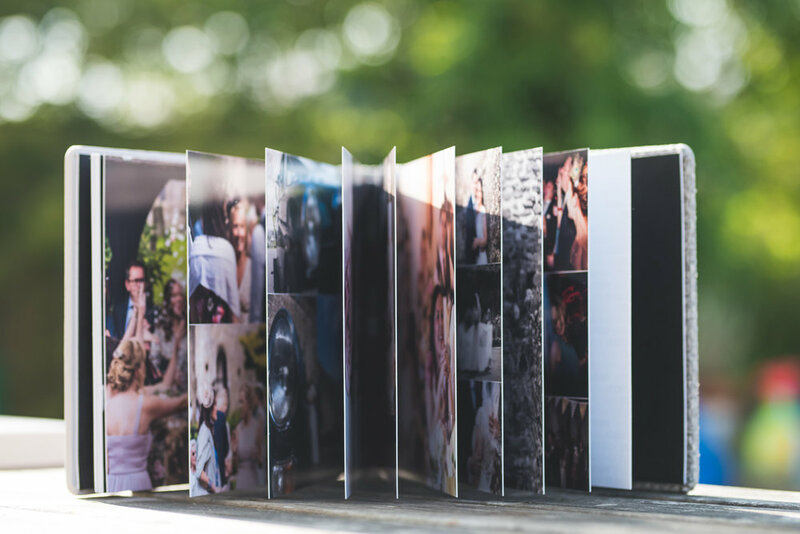 The weddings albums that are offered to you are what you need to complement you wedding images. 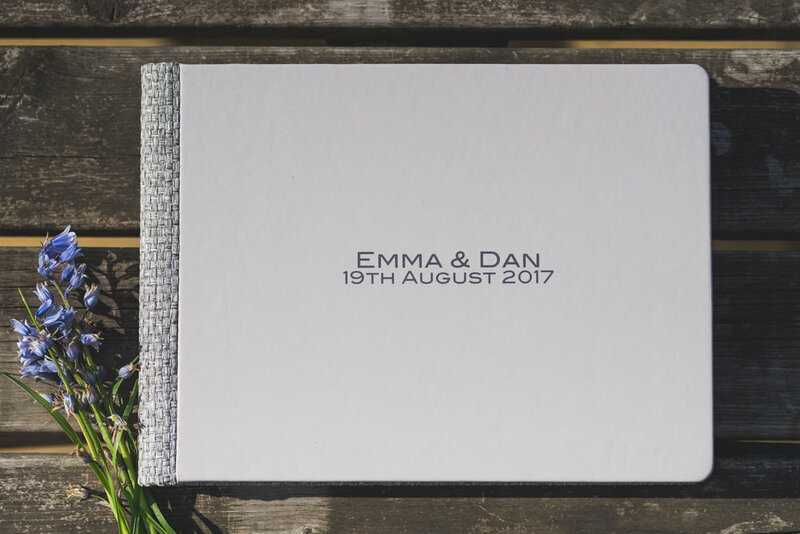 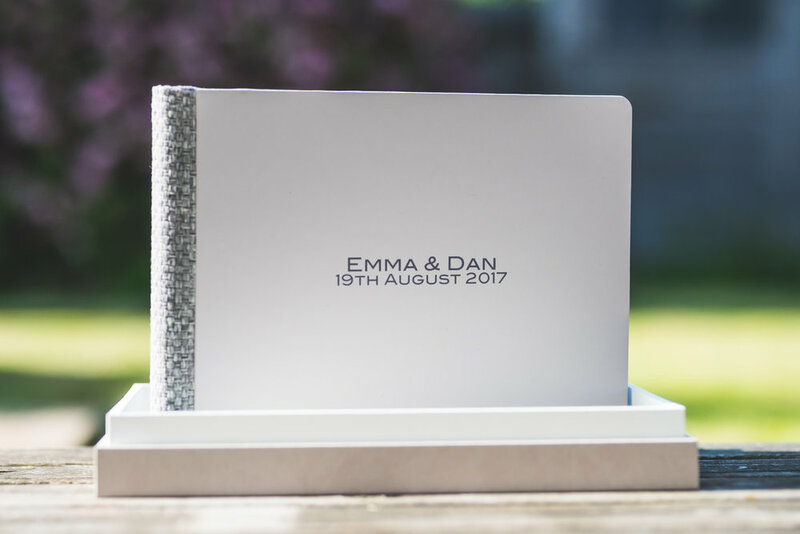 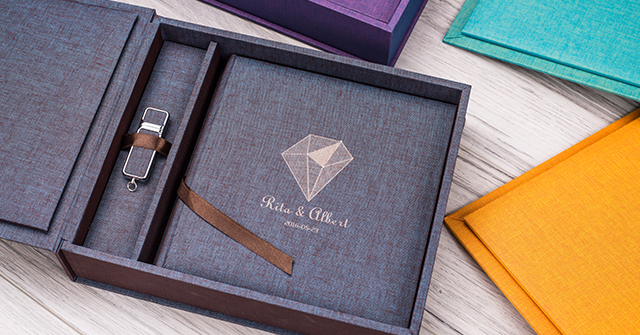 With so many different designs, materials and colours to choose from, no two books are every the same. 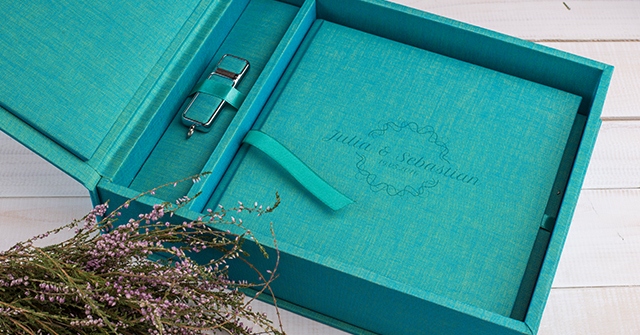 The albums are yours, so the design will be fully chosen by you.